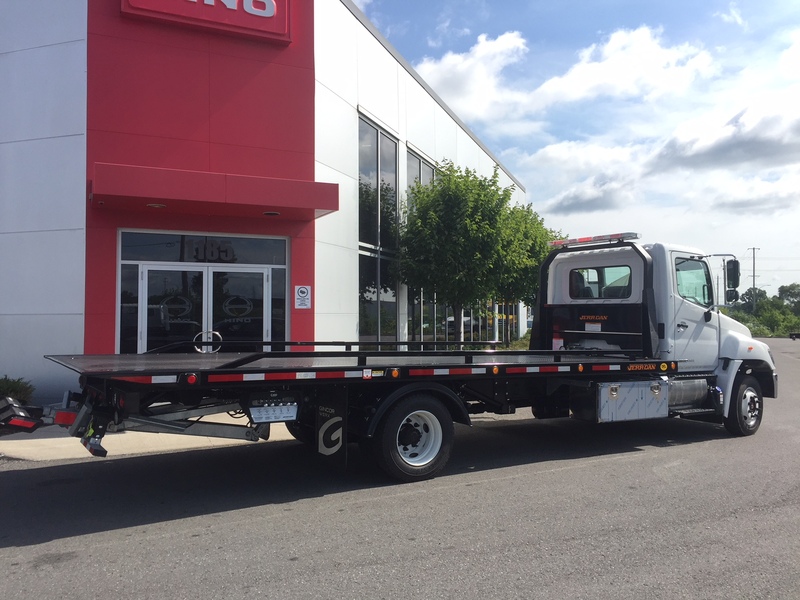 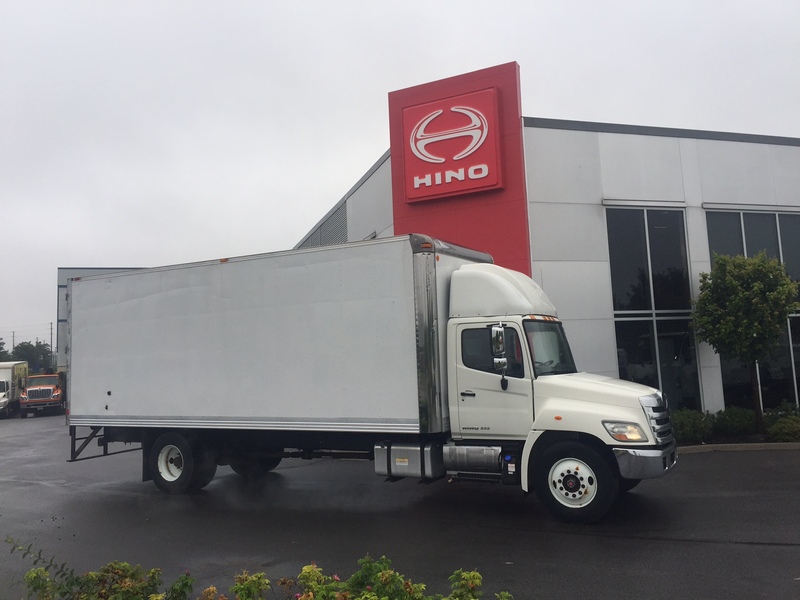 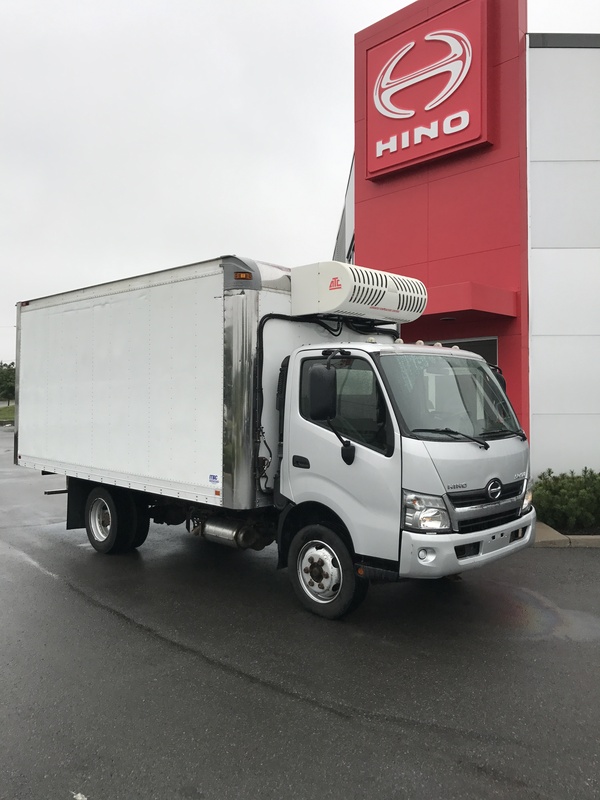 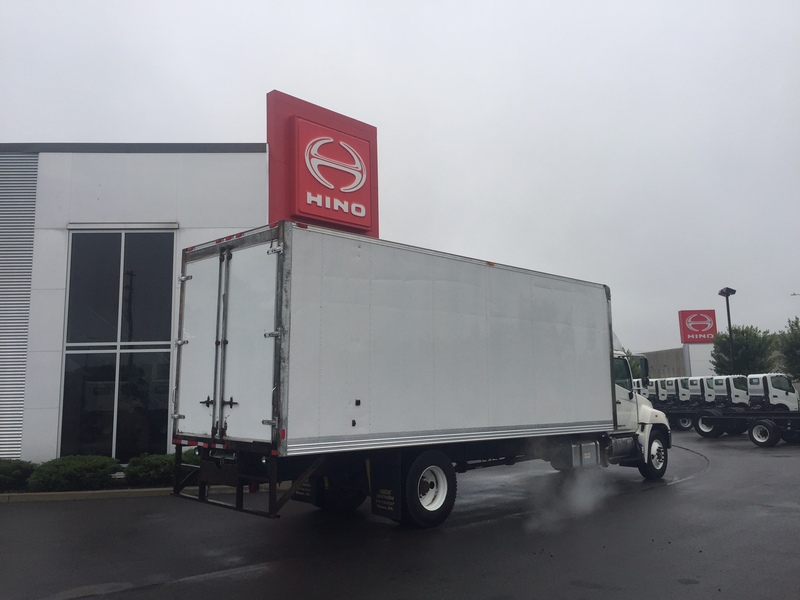 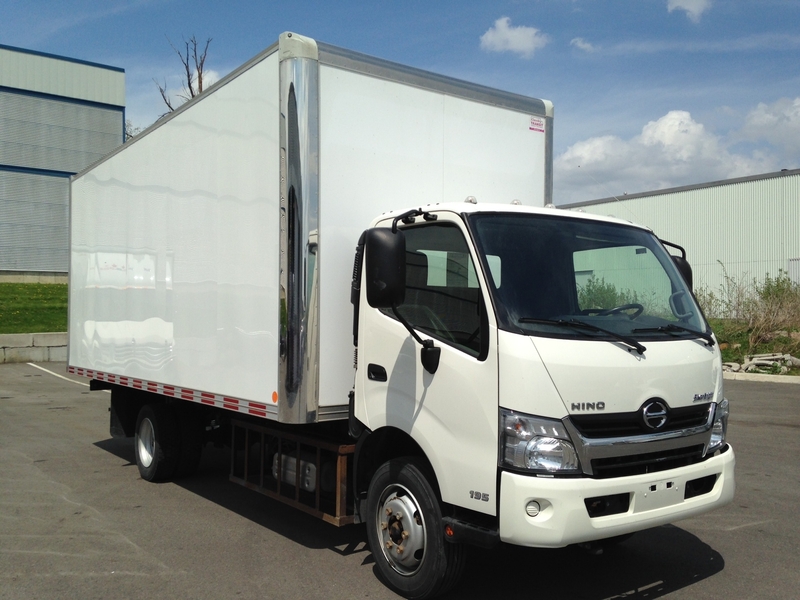 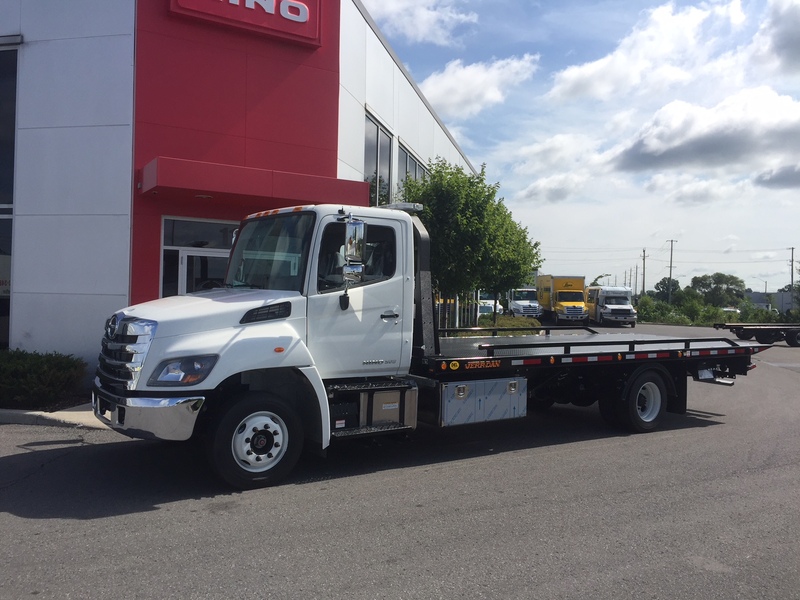 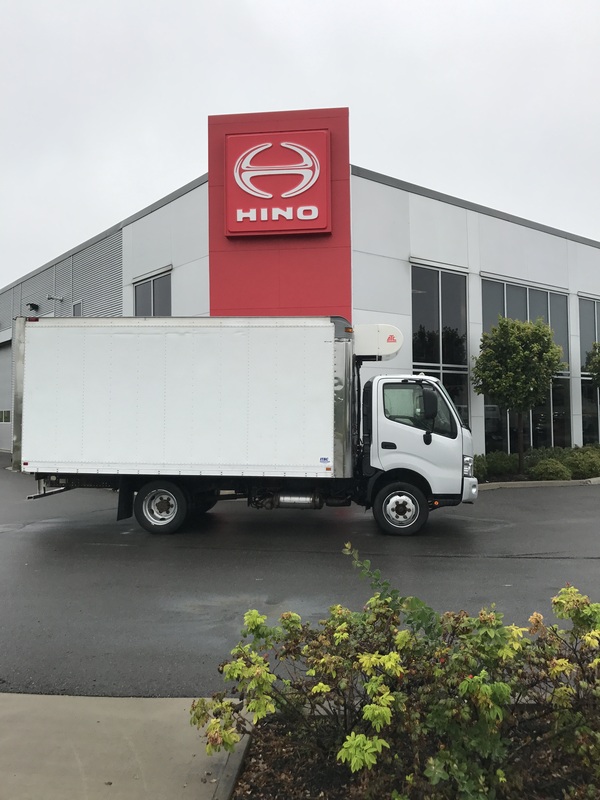 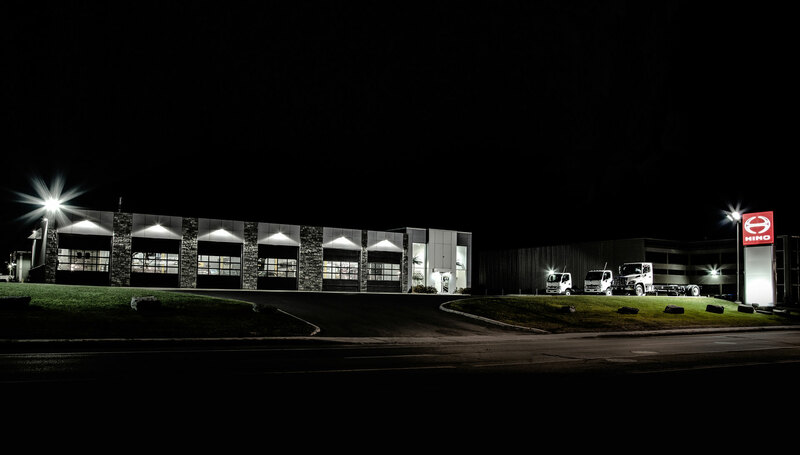 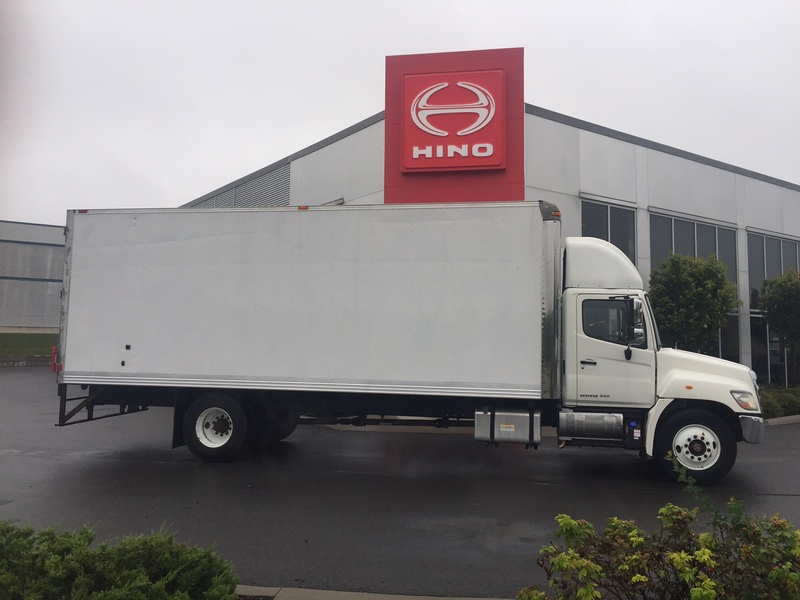 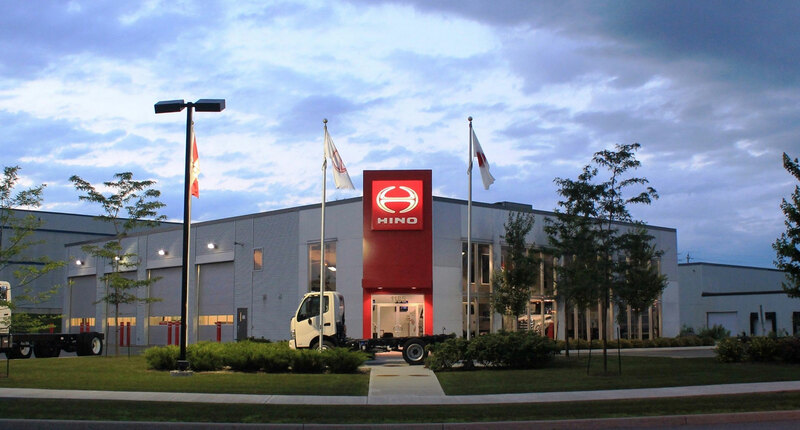 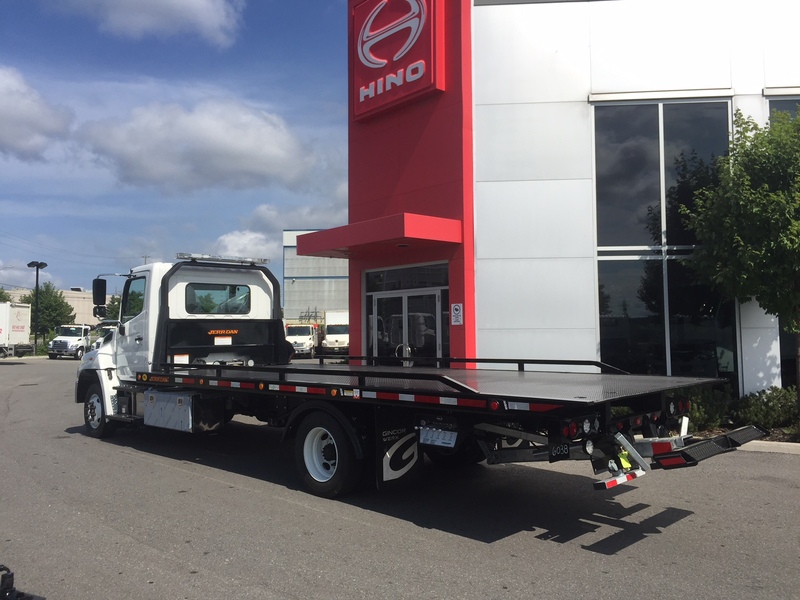 Since 2004, the new Hino Ottawa-Gatineau dealership specializes in the sale and service of commercial transport trucks. 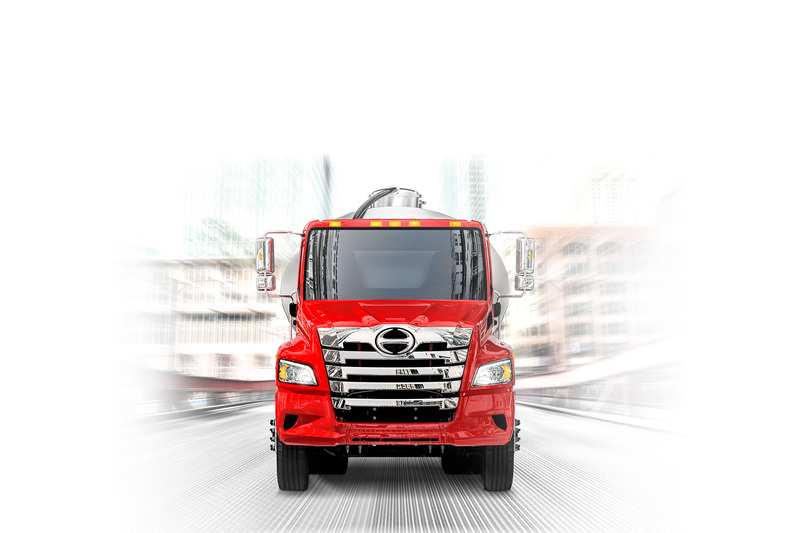 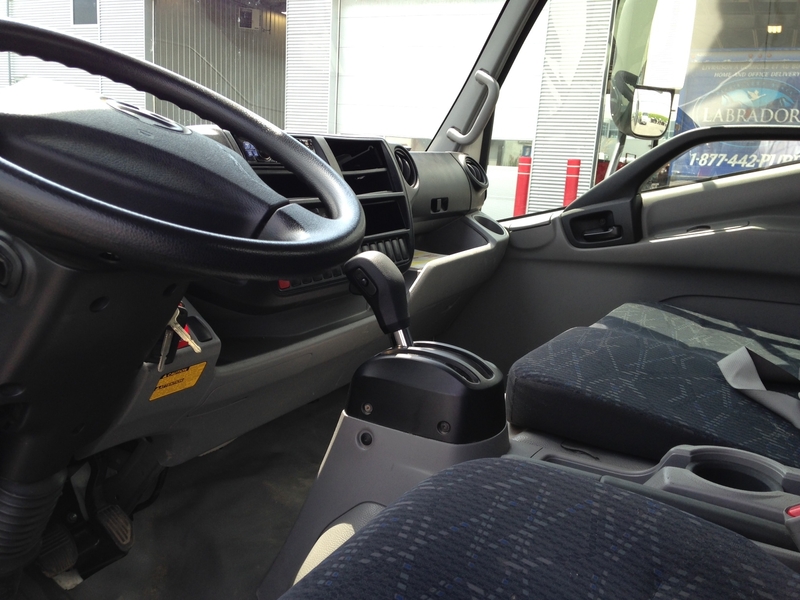 In order to answer your inquiries, our experienced team along with the newest manufacturing technologies in quality trucks will provide the service you expect, rapidly and courteously. 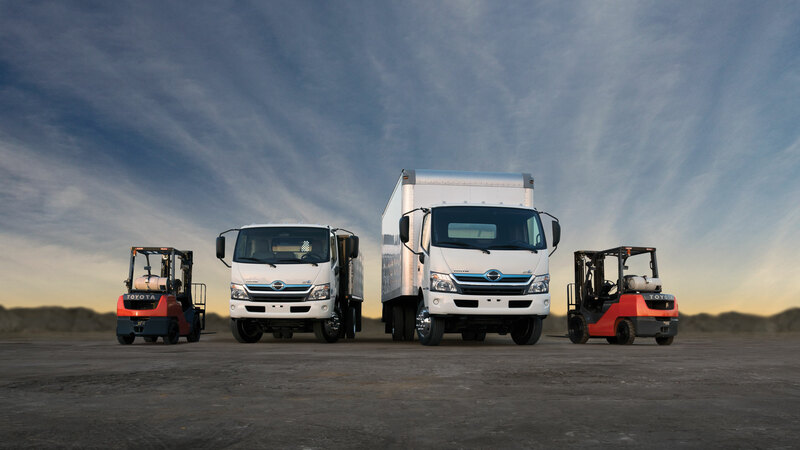 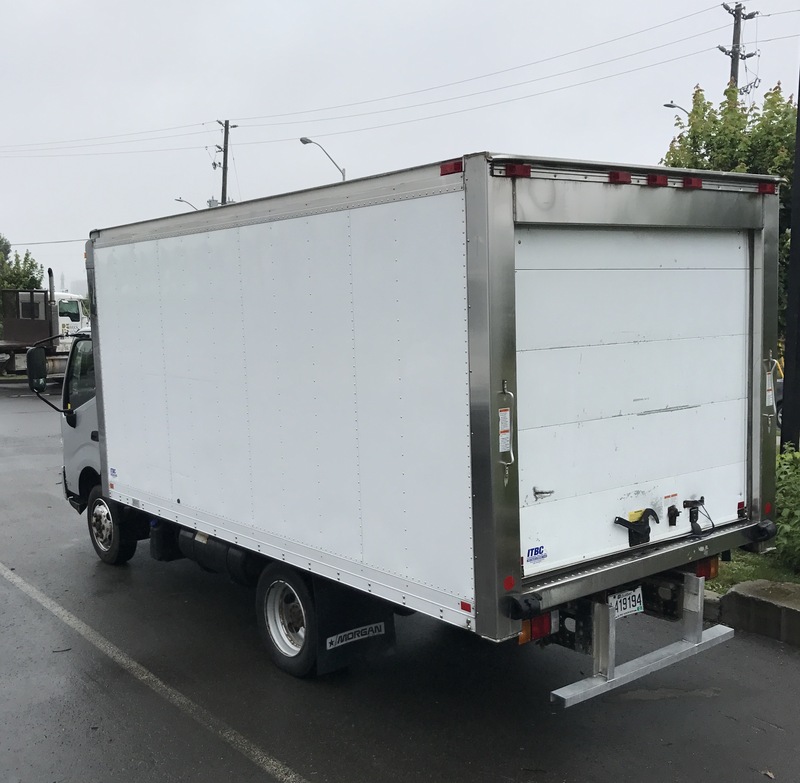 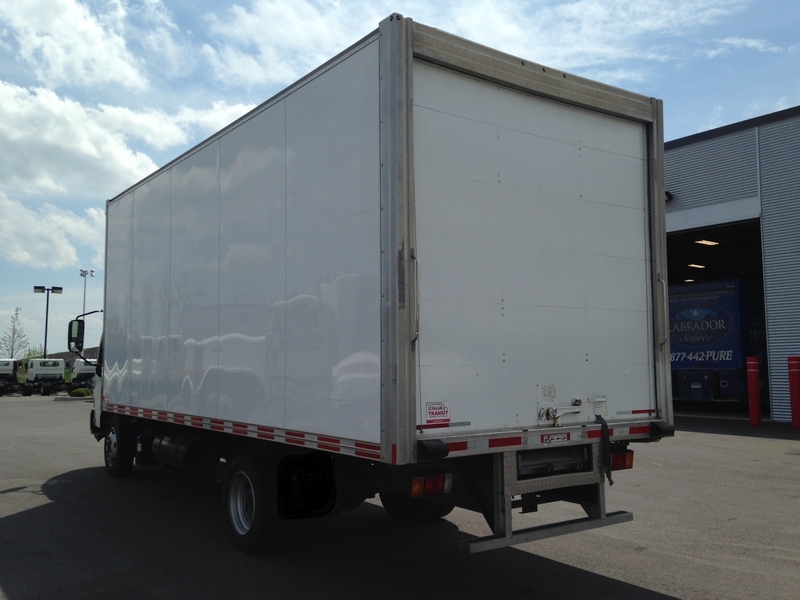 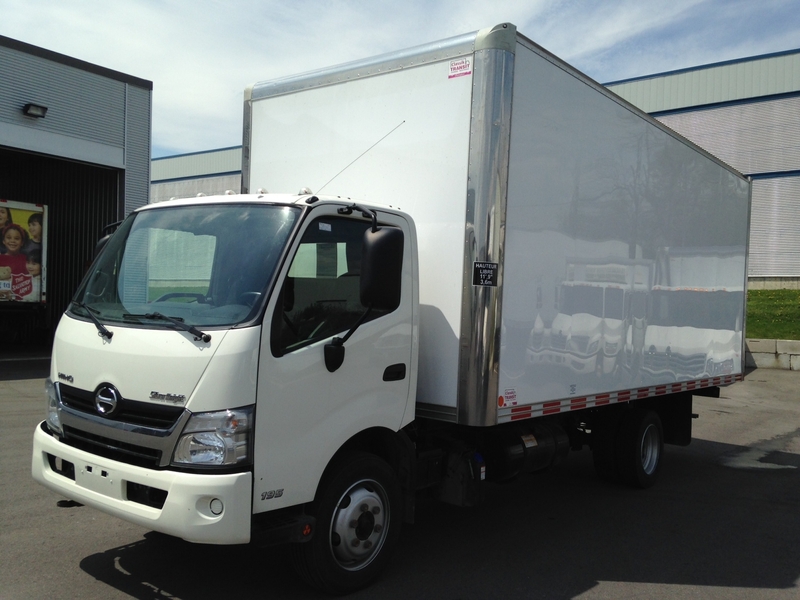 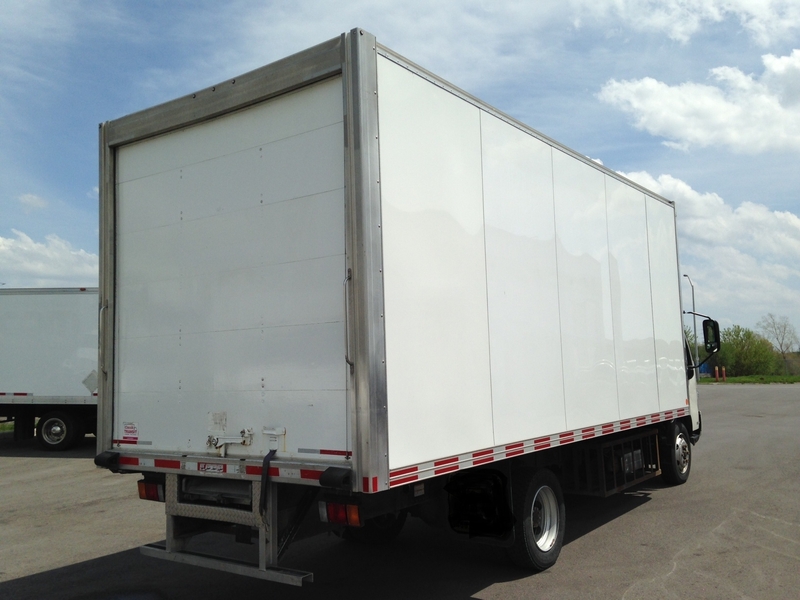 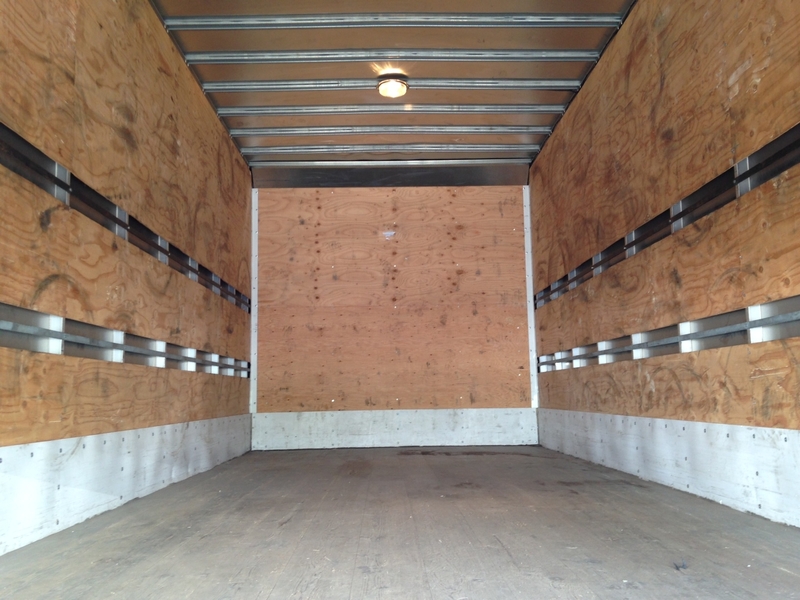 We have a range of trucks and accessories in inventory or we can build a complete unit that will meet your needs. 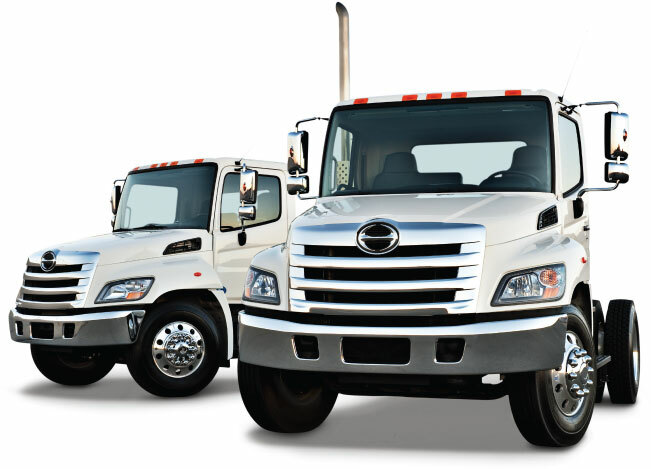 For more information on the model of your choice, we will be glad to answer all your questions by phone or by meeting at your location. 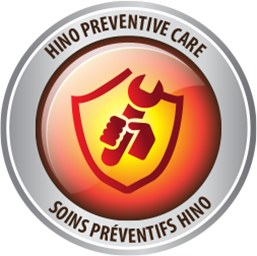 You may also send us an e-mail in our Contact section. 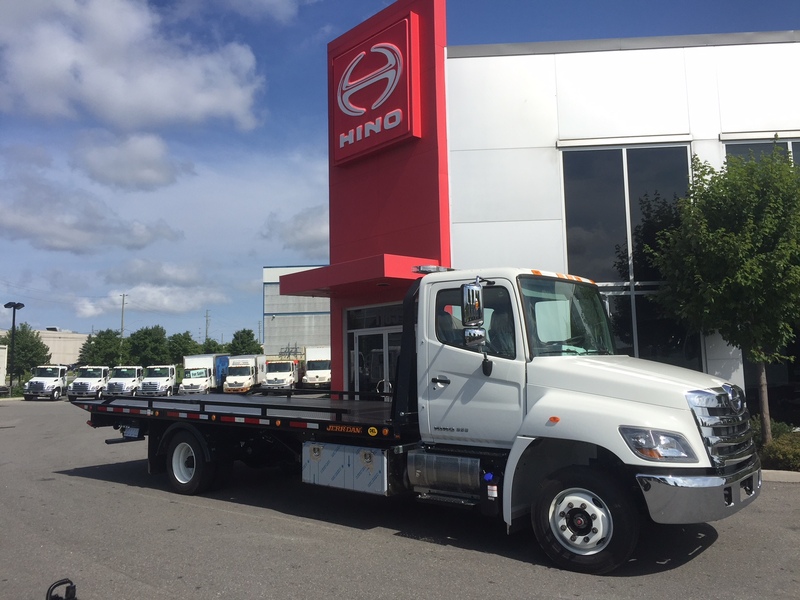 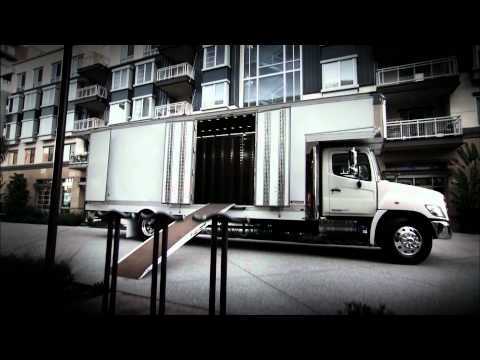 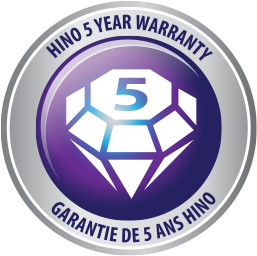 Hino Ottawa-Gatineau offers long-term truck rental for businesses via Location Mantha, our truck rental division. 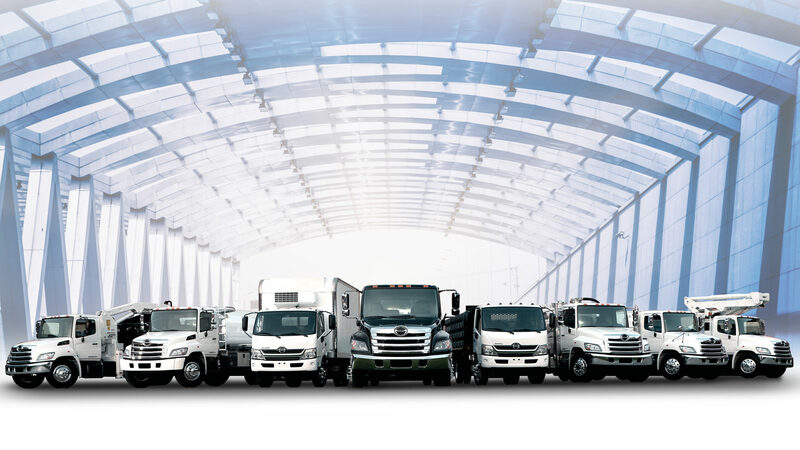 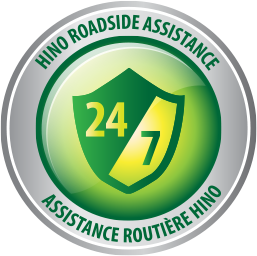 Our division provide long term full service leasing. 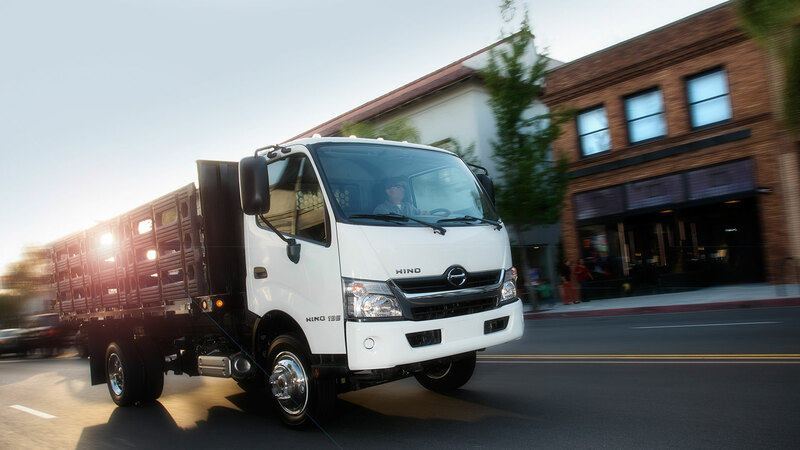 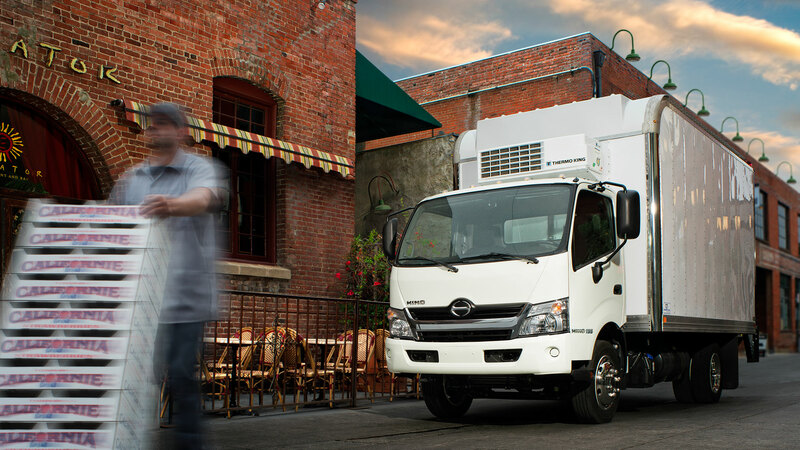 From truck rentals to contract maintenance, there’s a transport solution option for you.